Amber is fossilized resin that is 30 million years old which contains trace amounts of succinic acid. In Europe amber was used by prehistoric humans for personal embellishment and its professed healing properties. It was said in folklore when a piece of amber is heated, it emits a gentle resin scent making people feel better and it was also used to massage sore muscles. To date there are no scientific studies to support these claims and consequently we do not state them to be factual, however many people continue to report the positive benefits. 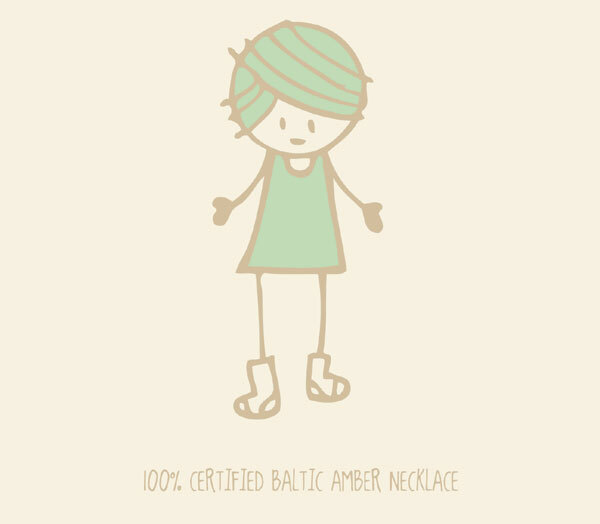 Baa Baa Beads are a natural amber necklace or bracelet handmade from Baltic Amber, a resin used for centuries in Europe. Do not put perfumes or strong soaps on the necklace and if cleaning needed use a cloth and lukewarm water. With the appropriate care amber beads can last for years. Click here to buy Baa Baa Beads online now.